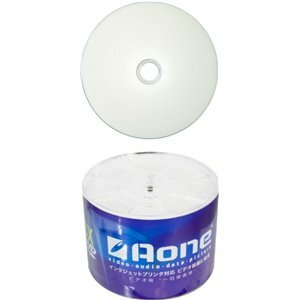 This 50 pack of Aone DVD+R discs are ideal for larger files such as a full PC backup or backing up movies due to their 4.7GB capacity. 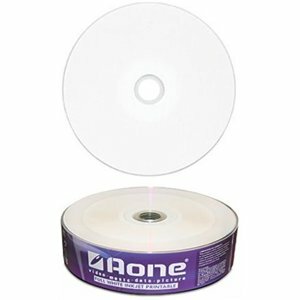 These discs are printable, allowing you to either write onto the plain white surface with a pen or print directly to the surface using a specialized dic printer such as the Epson R265 / R285 / P50. 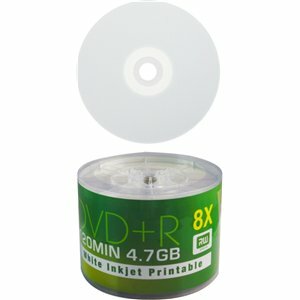 These DVD+R discs can be burned to using a writer compatible with this format of discs. 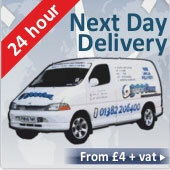 Please check your writers compatibility, usually located in the user manual, before purchasing.